Srinagar: Pakistan on Wednesday violated ceasefire in Krishna Ghati and Mendhar sector of Jammu and Kashmir’s Poonch, news agency ANI said. No casualty has been reported so far. 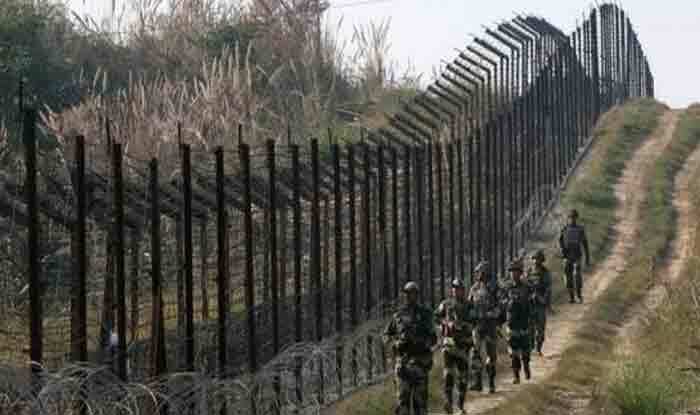 This is the second ceasefire violation by Islamabad after Indian Air Force (IAF) combat jets dismantled Jaish-e-Mohammed’s (JeM) biggest camp in Pakistan’s Balakot in a pre-dawn strike on February 26. The strike carried out by 12 IAF Mirage 2000 jets dropped six 1,000 kg laser-guided bombs in all hideouts and killed as many as 300 terrorists, said reports. “This was an intelligence-based counter-terror strike not a military action for sake of war. Have demolished entire terror set up in the suicide bombing training centre in Balakot, and over 300 terrorists were eliminated in the covert operation by Indian Air Force,” ANI quoted sources as saying.